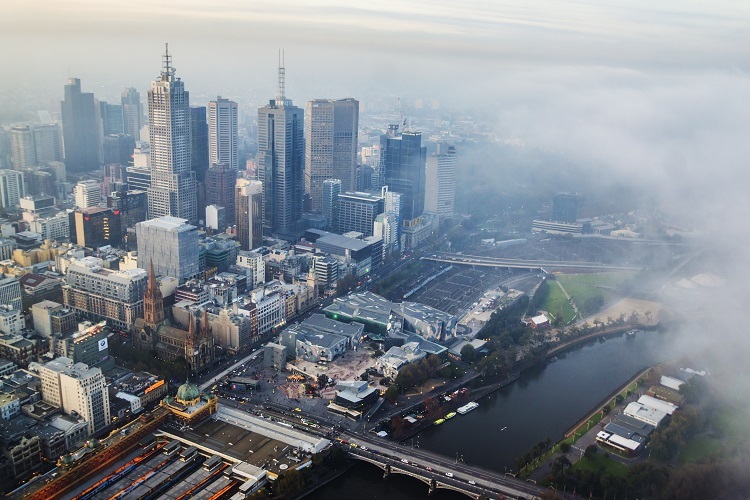 CoreLogic has released their April property market review and it looks like it’s all growth for Melbourne. 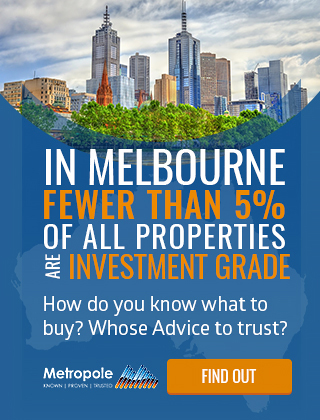 Melbourne’s property market has continued to produce high levels of capital gains for investors. As stated by CoreLogic, this strong growth is primarily related to high demand which has been driven predominantly by increases in the population since 2009. 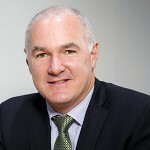 CoreLogic has also noted some significant policy announcements by the Prudential regulator (APRA) and the Australian Securities and Investments Commission (ASIC). The regulatory authority is attempting to reduce the number of high risk loans in the market by reducing the proportion of new residential loan applications for interest only loans. We’ve included their video below along with a transcript. Welcome to CoreLogic housing market update for April 2017. 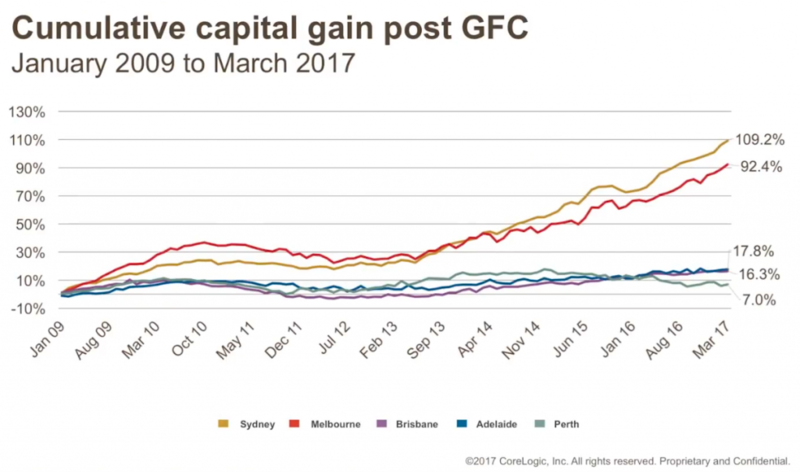 Capital gain conditions across the housing market have continued to gather pace with CoreLogic reporting capital city home values rose by a further 1.4% in March to be 3.5% higher over the first quarter of the year and 12.9% higher over the past 12 months. The annual rate of growth was the highest since May 2010. Dwelling values have been surging higher since the middle of 2016 when the cash rate was lowered by 50 basis points and investment demand started to rebound after slowing through most of 2015 in the first half of 2016. 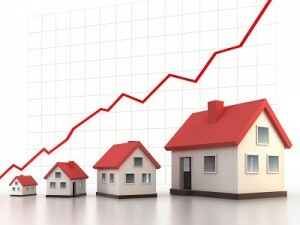 While the resurgence of capital gains is mostly evident in Melbourne and Sydney, where the annual rate of capital growth has jumped to almost 19% in Sydney and 16% in Melbourne, the smaller markets of Canberra and Hobart are also seeing some acceleration the rate of value growth. Adelaide and Brisbane continue to record more sustainable growth conditions while dwelling values have continued to trend lower in Perth and Darwin on both a quarterly and an annual basis. 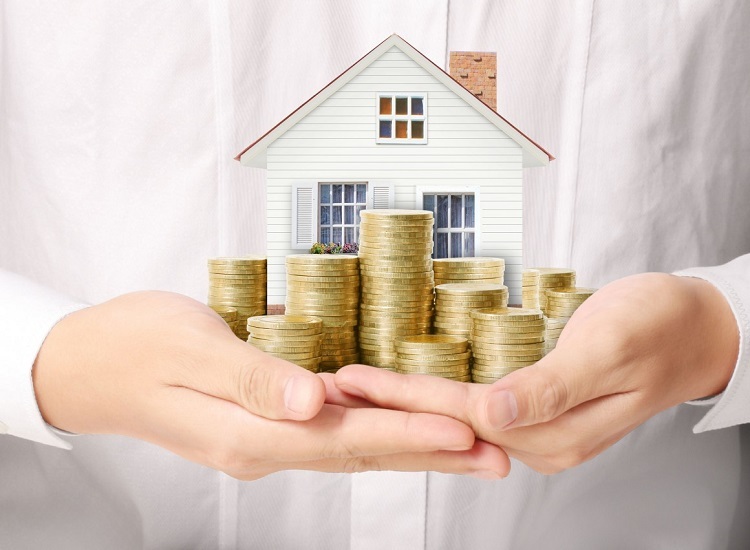 There are plenty of reasons why the Sydney and Melbourne housing markets are showing such substantially higher rates of capital gain compared with the other markets. However, the broad factors relate to the high rate of population growth in these cities as well as the strong jobs market which is reflective of the buoyant services sector and also the construction sector, as well as the large number of investors that are adding to housing demand in these cities. Over the past 12 months, New South Wales and Victoria have accounted for just over two-thirds of the nation’s population growth. The long-term average suggests a normal share of population growth in these two states is about 51%. So, strong population growth is a significant contributor to the housing demand. The past five years have seen New South Wales and Victoria comprise about three-quarters of the national number of jobs being created as well. The long-term average is substantially lower at about 55%. Finally, investment across New South Wales and to a lesser extent in Victoria is substantially higher than in other states. Based on January data from the Australian Bureau of Statistics investors were responsible for almost 60% of housing commitments excluding refinanced loans across New South Wales and 46% of loans in Victoria. The Melbourne housing markets have been experiencing exceptionally high demand which is being fuelled by the fastest rate of population growth since 2009. Dwelling values have surged by 15.9% over the past twelve months, mostly during by the strong conditions in detached housing where values are 17.2% higher over the past twelve months compared with a much lower 5.2% gain in unit values. Despite the high capital gains, Melbourne dwelling prices remained about $200,000 or 25% lower than Sydney’s based on median prices. Rental markets remain relatively soft, with weekly rents rising by approximately 3.5% over the past 12 months. The low rate of rental appreciation compared with swiftly rising dwelling values has pushed rental yields to a new record low over the month. 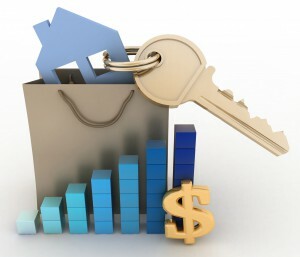 The latest housing market results have been accompanied by new policy announcements from the Prudential regulator (APRA) and the Australian Securities and Investments Commission (ASIC) aimed at reducing the amount of new loans being originated on interest only repayment terms. The APRA policy requires Australian lenders to reduce the proportion of new residential loan applications for interest only loans from the current rate of almost 40% to no more than 30%. Additionally, lenders are required to ensure their serviceability metrics including interest rate and net income buffers are set of appropriate levels and that lenders continue to restrain lending to higher risk segments of their portfolios such as high loan to income lending, high loan to evaluation ratios and loans over very long terms. The existing 10% spend limit on annual growth and investment credit remains unchanged. 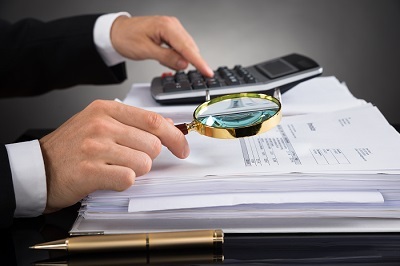 Further to these announcements, ASIC has also said they’ll be undertaking surveillance to examine whether lenders and mortgage brokers are inappropriately recommending more expensive interest-only loans. These policies are likely to dent investment demand in the housing market. However, when taken in context with other market disincentives, there is the potential that investment exuberance could slow down more sharply. 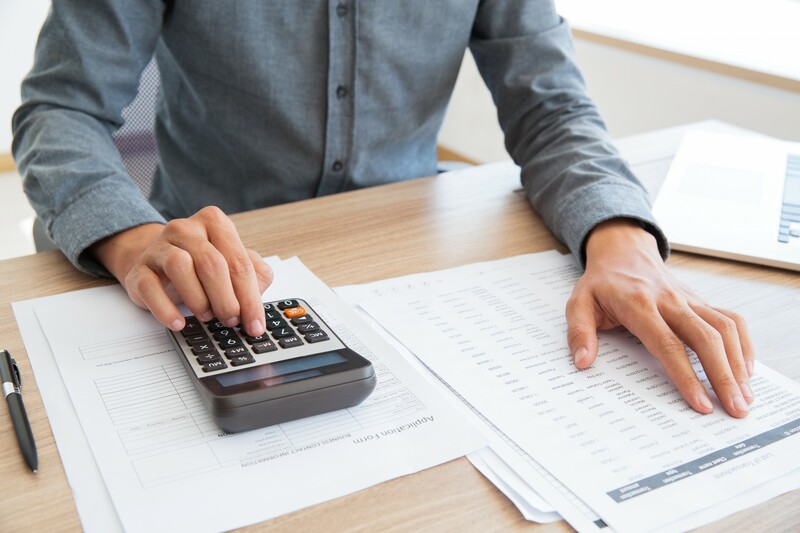 Investors are already paying a 40 basis point premium on their mortgage rates and this could increase further if APRA requires lenders to hold more capital against their residential mortgages. 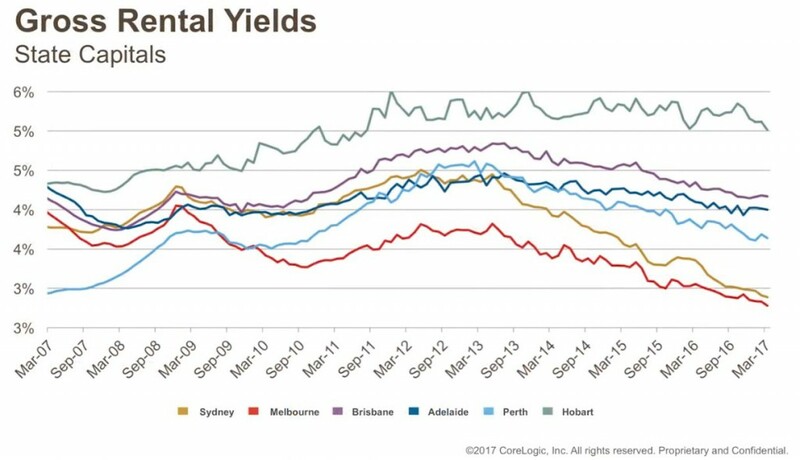 Additionally, rental yields are falling to new record lows each month which indicates that dwelling values are out of balance with rents. Dwelling value growth is also out of balance with income growth. The most extreme example is in Sydney where the latest estimates from the ANU Centre for social research and methods, shows that household incomes are rising at about four point 6% per annum in Sydney while dwelling values are almost 19% higher over the same period. In fact, over the past five years, city dwelling values are 75% higher compared with the 25% rise in household incomes. With investors comprising slightly more than 48% of mortgage demand nationally (that’s excluding refinance loans) and almost 60% of mortgage demand in Sydney, less participation from this very large segment of the market has the potential to take a lot of the heat out of the housing market. Regulators are likely to be mindful of the timing of an investor slow down though, and will probably be careful not to dial back investor demand too swiftly. The unprecedented level of new unit supply that’s currently under construction is highly reliant on investors being able to settle their off-the-plan contracts. Settlement risk is already heightened across some key inner city unit markets and a further tightening of investment lending policies has the potential to create some challenges for the hundred and fifty thousand or so units that will be transitioning from the construction phase to settlement. If investment participation does trend lower we should expect the pace of capital gains to respond to the diminishment of demand. The growth cycle has been running for almost five years and it’s rare for housing markets to experience such a long and strong growth cycle. In isolation, the additional lending policies are likely to have a relatively minor effect on housing market conditions. However, when they’re viewed in conjunction with the affordability constraints, the low rental yields and rising mortgage rates as well as against a backdrop of record low wages growth and record high levels of household debt. It’s looking more like the housing market is approaching a peak. Do First Home Owner Grants Lock Young Buyers Out of Property? Are you paying more than your fair share of tax?